The downtown condo just for you! - Just wait until you step inside this beautiful condo, you won’t want to leave because you’ll want to call it home oh sweet home! This cozy one bedroom one full bathroom home offers everything you need! For your convenience this condo has a direct entry garage into your home. 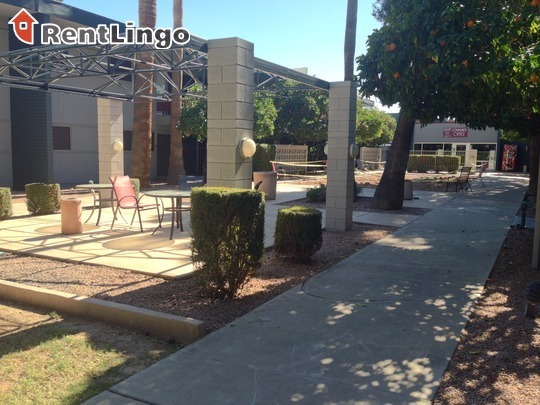 All appliances along water is included with rent! This Community offers pools and private gate access. 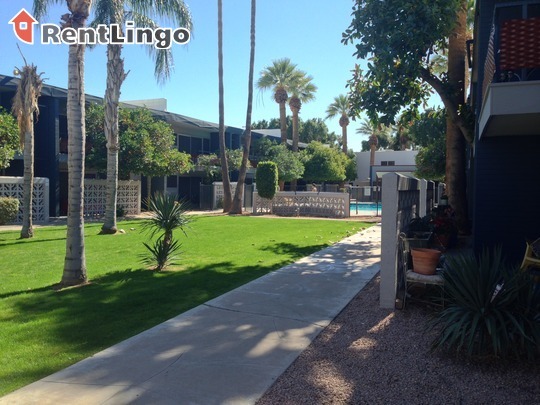 This property is in close proximity to the light rail, shopping and of course restaurants. If you would like to see this beautiful home please call Robert at 480-254-7106. 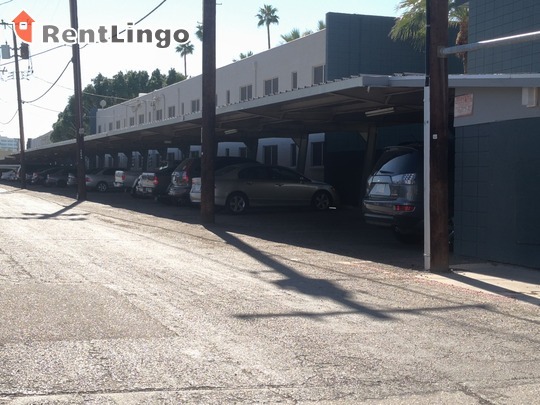 3633 N 3rd Avenue #1088 is a 1-unit apartment complex featuring 1 Bed floorplans. Didn't find what you were looking for? 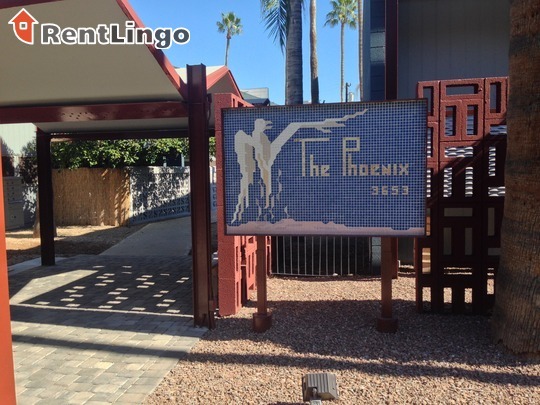 Try hunting for more Phoenix apartments for rent with RentLingo.